a lot of little frogs with them! 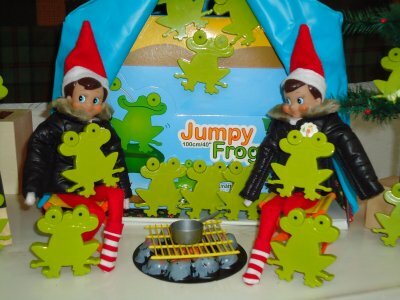 Are they Bull Frogs or Tree Frogs? 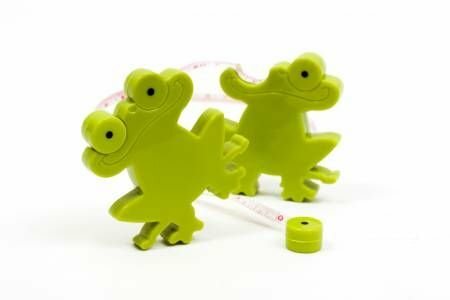 No, they are Jumpy Frog Tape Measures! Aren't they just too cute! PS...We are having an issue with some of the emails being delivered a bit late. 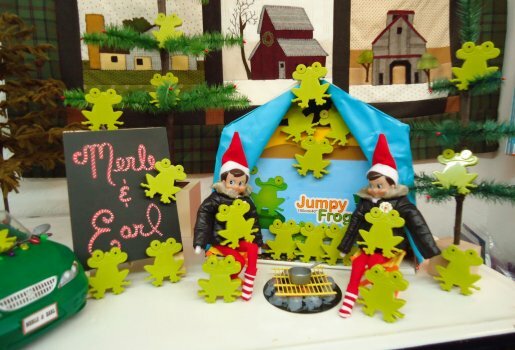 The Cyber world is busy this time of year but don't worry Merle & Earl won't put you on the naughty list you can still add to your stocking by letting us know! Hope you are having fun!